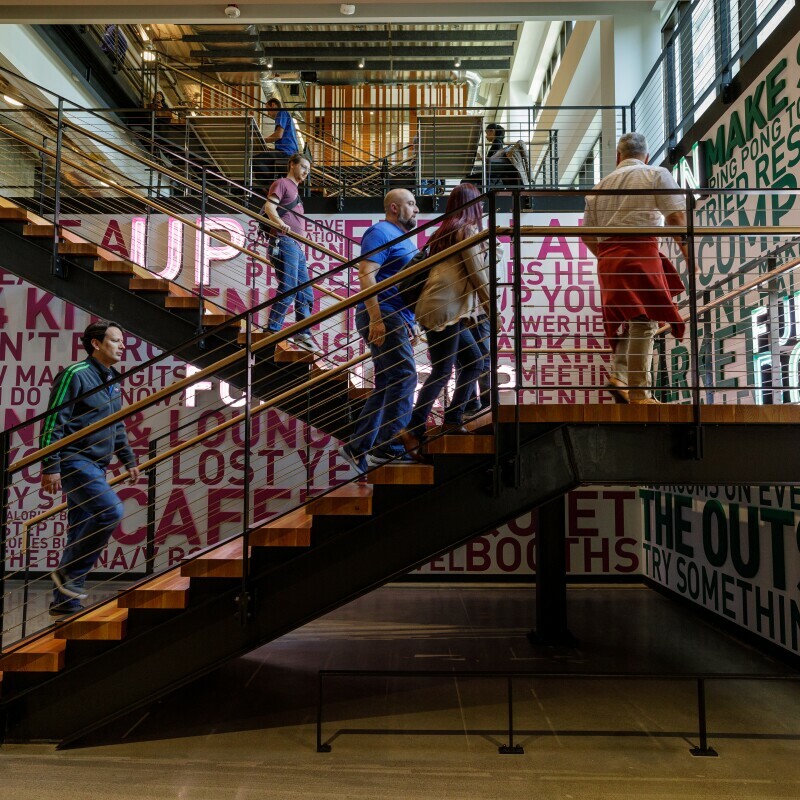 More than 40,000 people (Amazonians and our guests) turned out to our 20th annual post-holiday party to celebrate another year of hard work and making history. 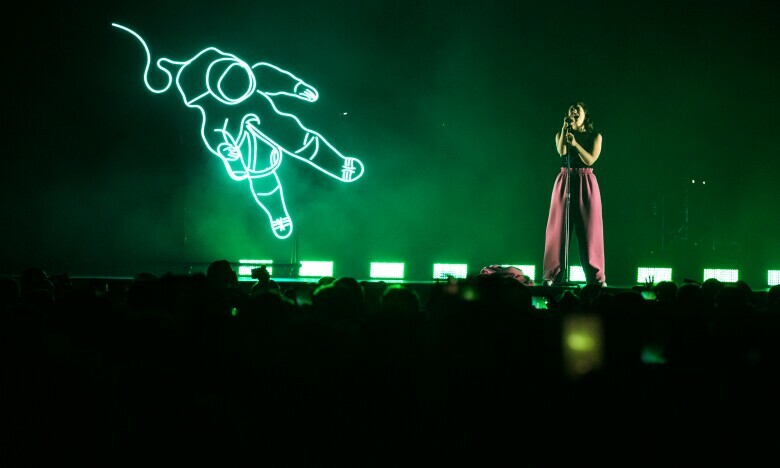 Lorde put on an incredible performance for Amazonians and our guests. 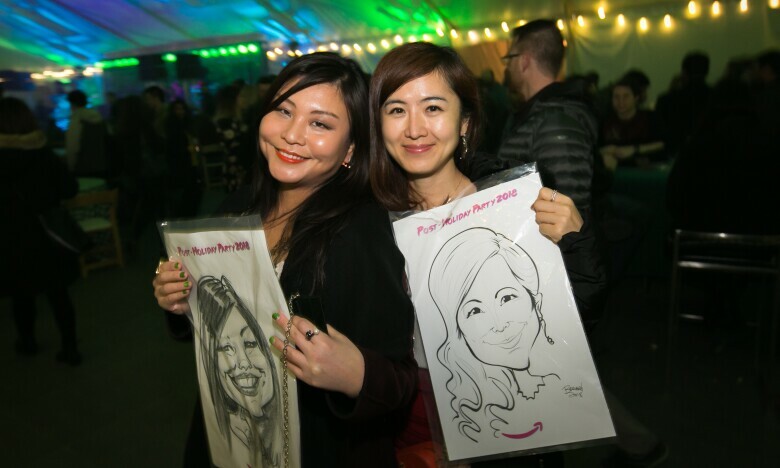 2,000+ employees and their guests were drawn by more than 30 caricature artists from around the Pacific Northwest. 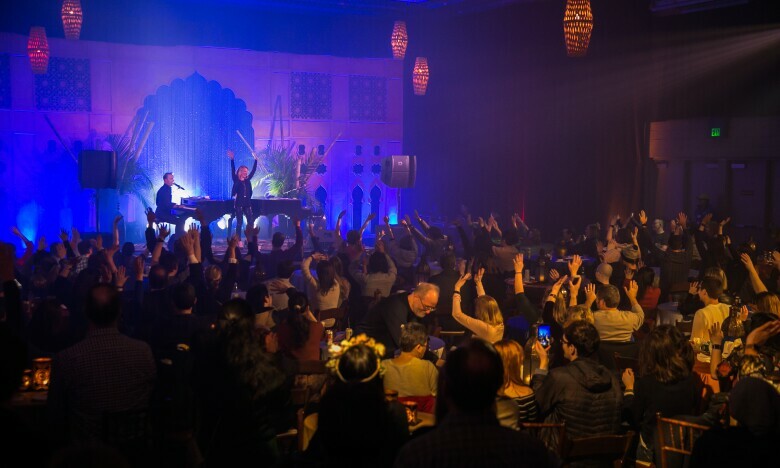 Amazonians tested out their music and dance skills with Rockaraoke, a silent disco, and dueling piano bars. More than 100 local small businesses helped make this event possible. 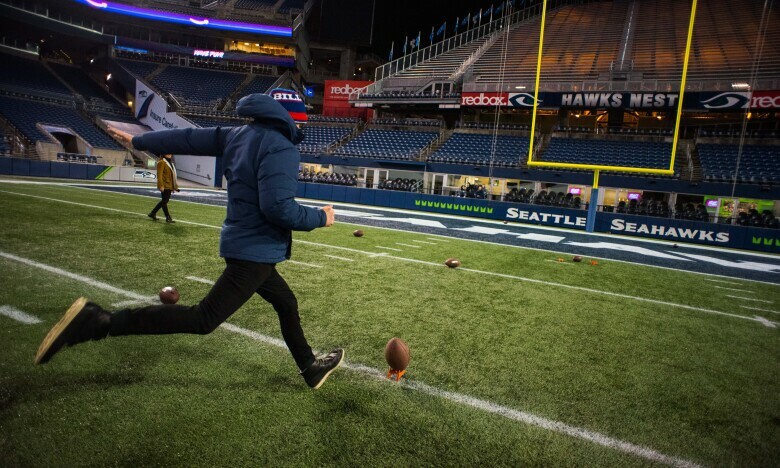 Throughout the night, more than 700 field goals were kicked.